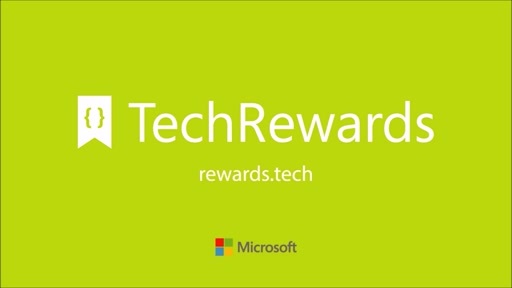 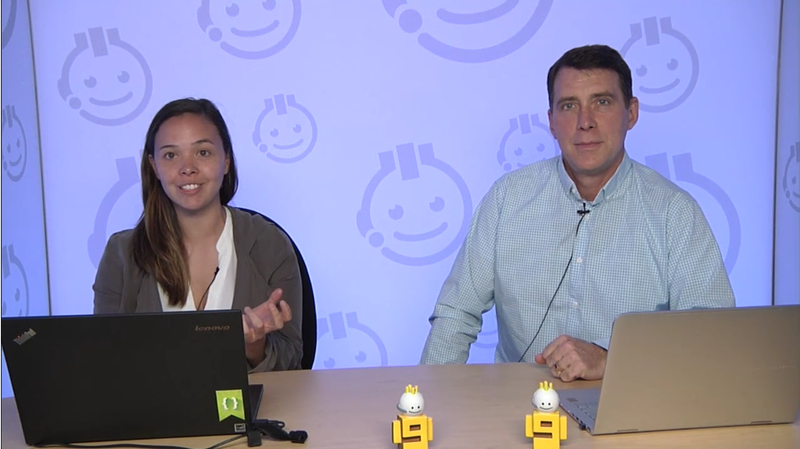 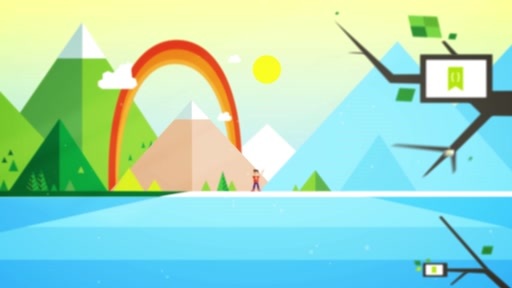 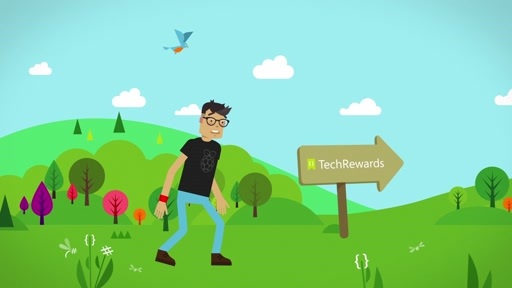 Build 2016 is here, and TechRewards is in the house! 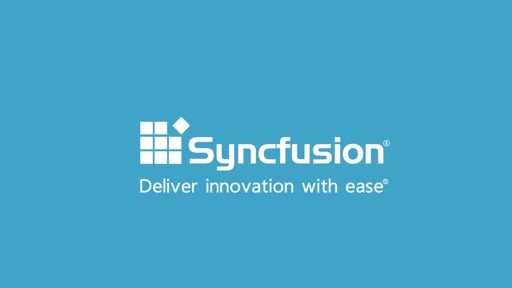 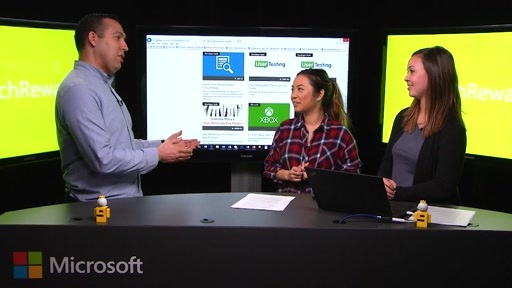 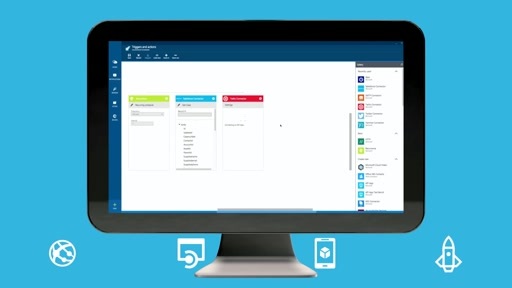 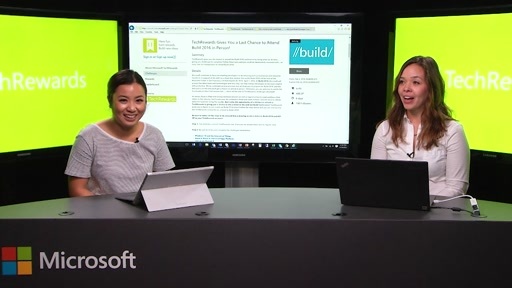 Create and Deploy Azure Websites in Seconds. TechRewards Gives You a Last Chance to Attend Build 2016 in Person!